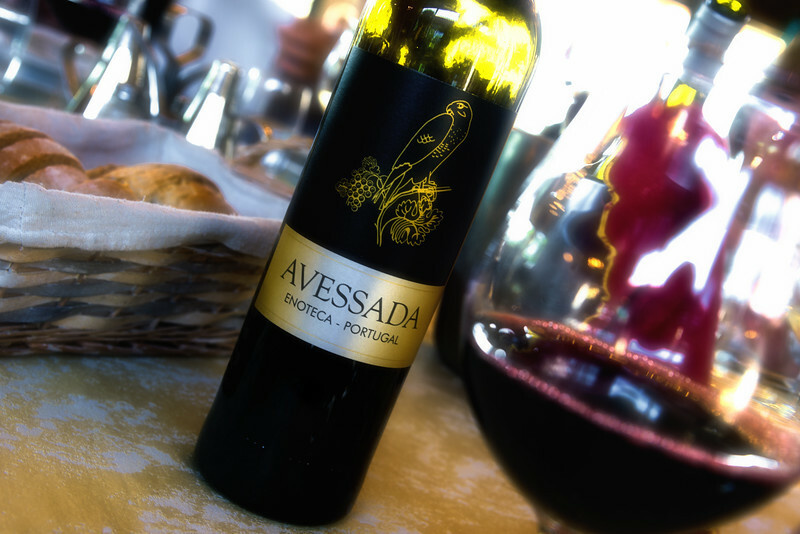 Day 10, Quinta da Avessada, on the table in abundance. Very excellent wine. I might have drunk a bit too much! No problem, I, not driving.